“Brad Hartjes has joined raSmith’s Appleton, Wis., office, bringing more than 20 years of civil engineering experience. As a senior project engineer, he will provide project management, consulting engineering and design services to clients. 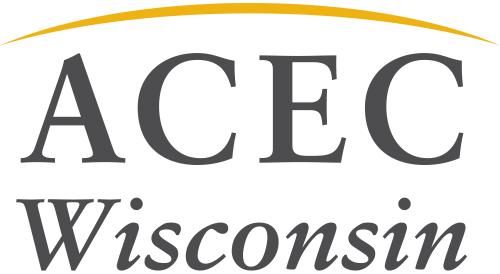 With the addition of Hartjes, raSmith’s Appleton office is better positioned to provide responsive service to municipal and land development clients in Northeast Wisconsin. Hartjes has comprehensive experience in water resource, municipal and site development projects in Wisconsin and Illinois. He has focused extensively on water resource aspects, such as hydrologic and hydraulic analysis, watershed studies, stormwater management reviews and permitting, flood control and flood improvement, and stormwater detention and compensatory storage determination. From a site development perspective, Hartjes’ projects have included the residential, commercial and industrial markets for both the public and private sectors. Hartjes holds a bachelor’s degree in civil engineering from the University of Wisconsin–Platteville. Hartjes is a professional engineer registered in Wisconsin and Illinois.